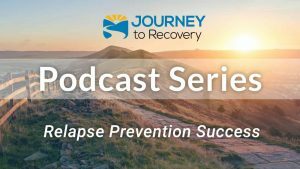 Join co-hosts Tim Bode and Gaylen Morse as they continue a discussion with Dr. Hal Baumchen about overcoming depression. 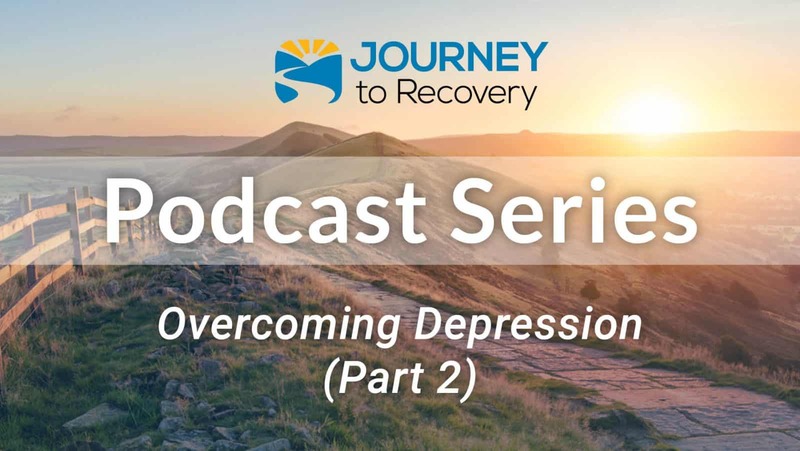 Depression is a disturbance or disorder of one’s mood or emotional state it is characterized by persistent sadness, heaviness, darkness or feelings of emptiness. Today’s podcast will include a discussion of common symptoms. 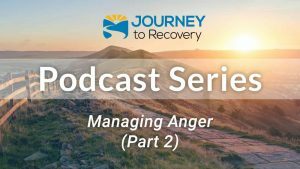 Highlighted in this episode will be several great mood-boosting strategies that will make a difference and help you overcome depression.